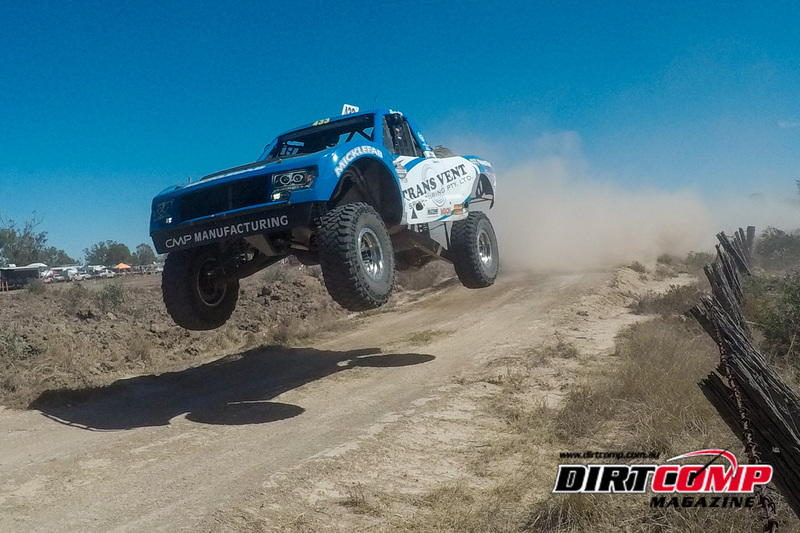 Update 16 June: The Dirtcomp Team are now back in the office and are currently sorting the tens of thousands of amazing photos captured at the event of the bikes, quads, SXSs, Trucks, Buggies and Tin Tops. 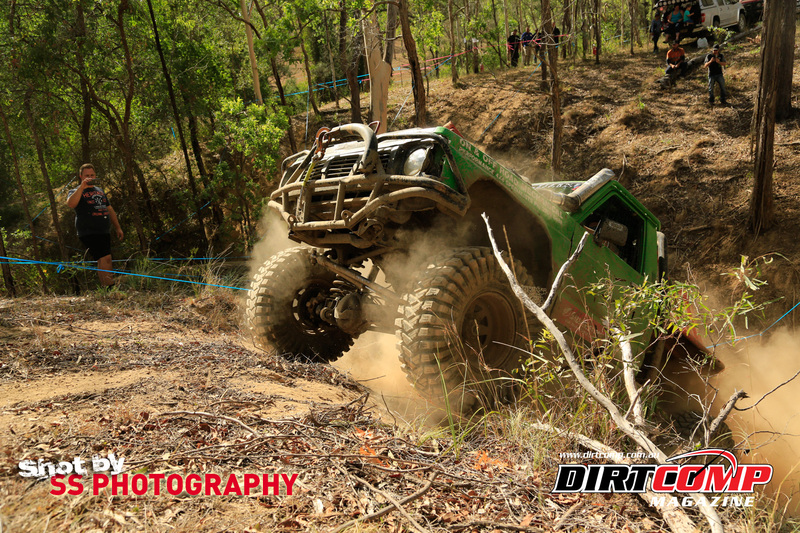 We anticipate having photos ready for competitors to view and order in around 7 days, hopefully sooner. 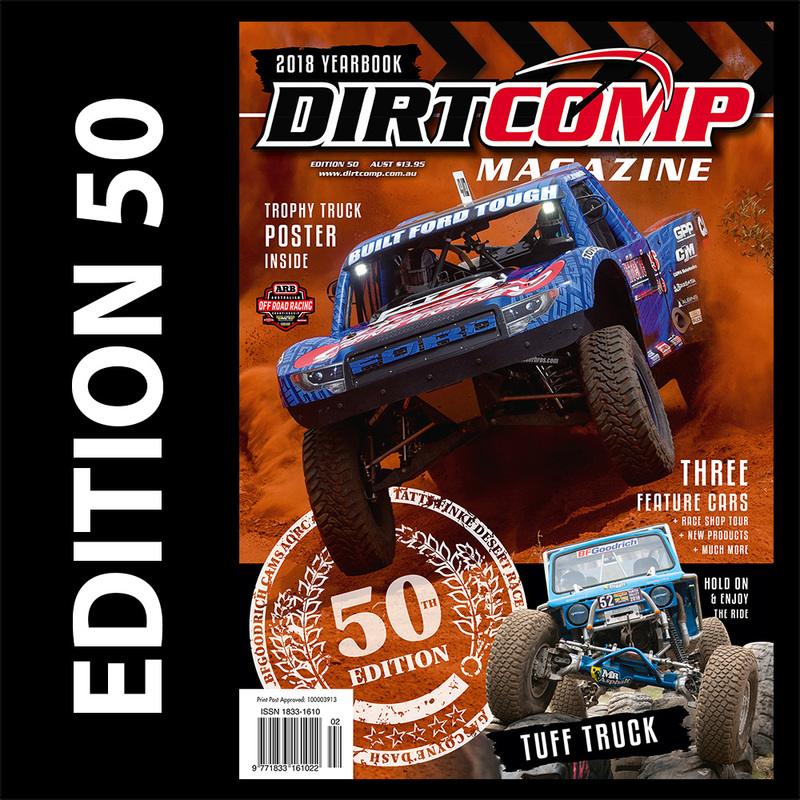 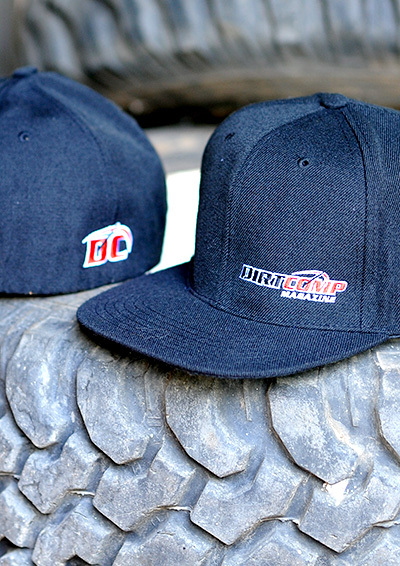 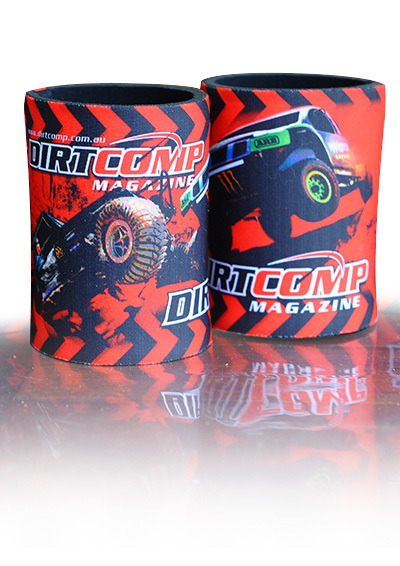 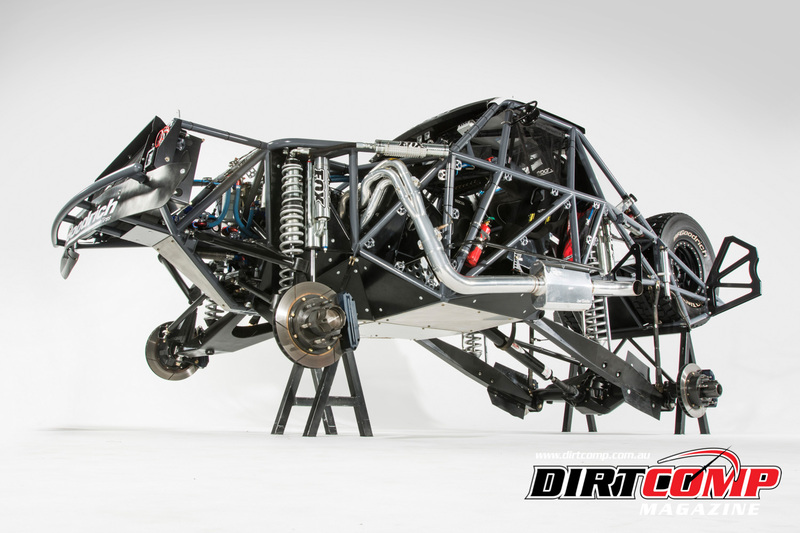 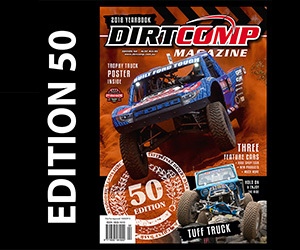 To receive a notification as soon as the images go live, sign up to the Dirtcomp Newsletter in the panel on the right or follow our facebook and instagram pages. 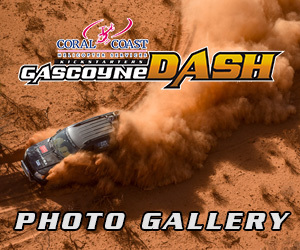 For a taste of what to expect check out the gallery below! 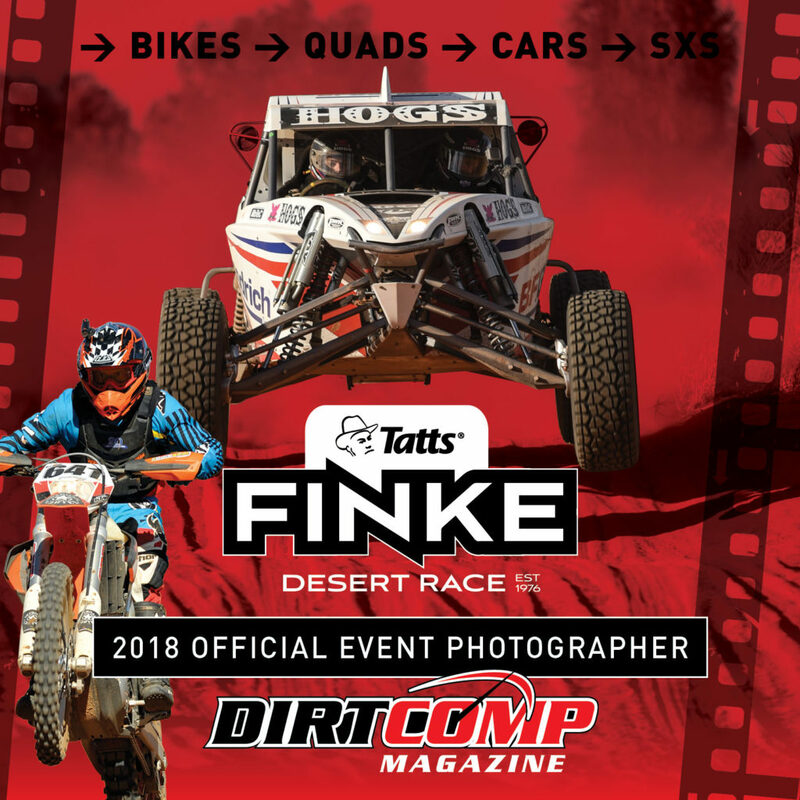 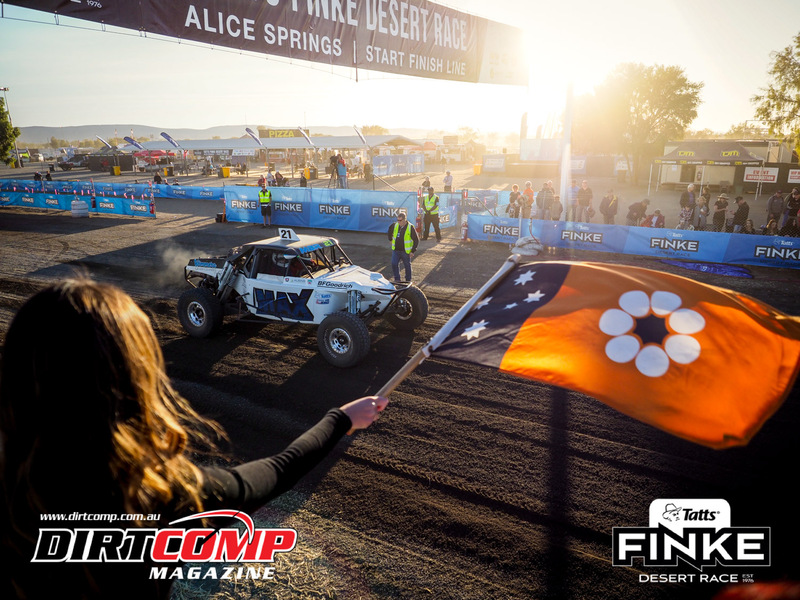 May 15: Dirtcomp is excited to announce that we have been appointed the ‘Official Photographers’ of the 2018 Tatts Finke Desert Race. 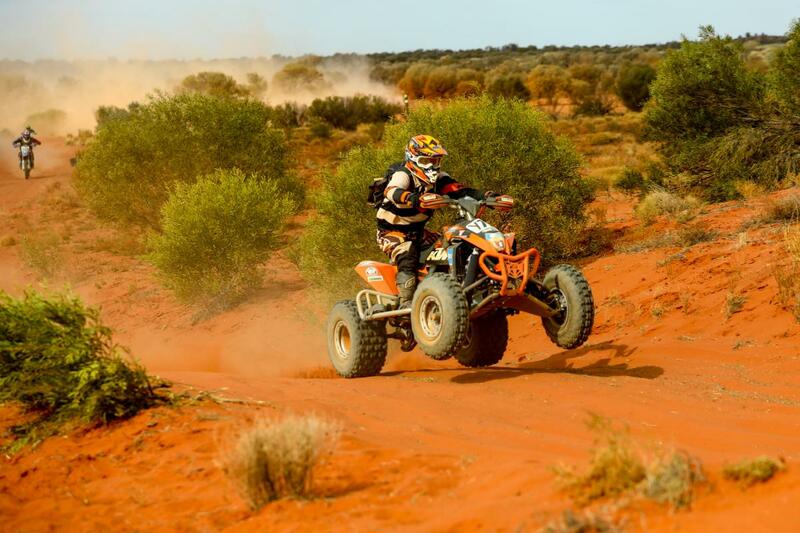 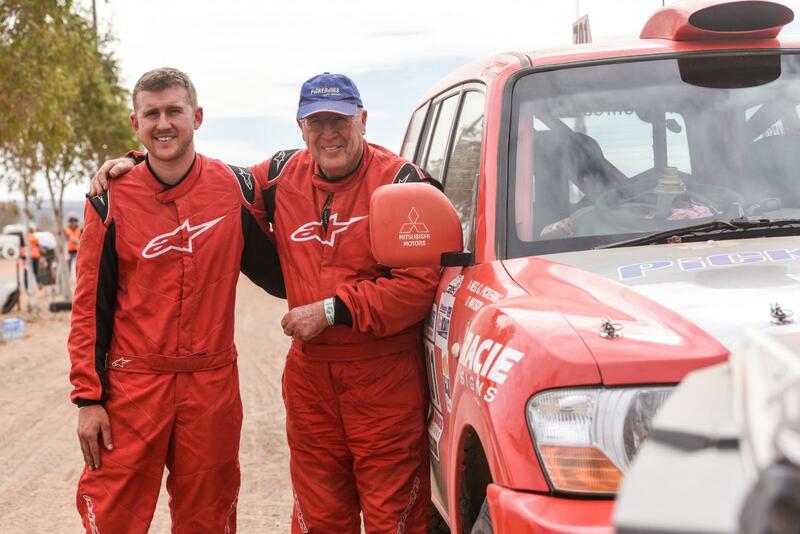 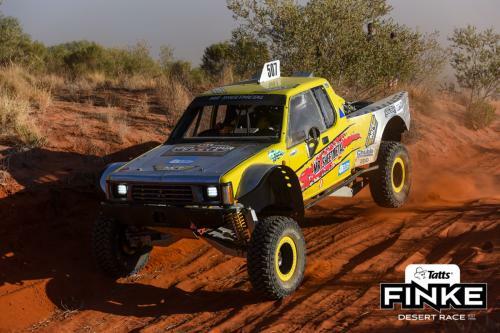 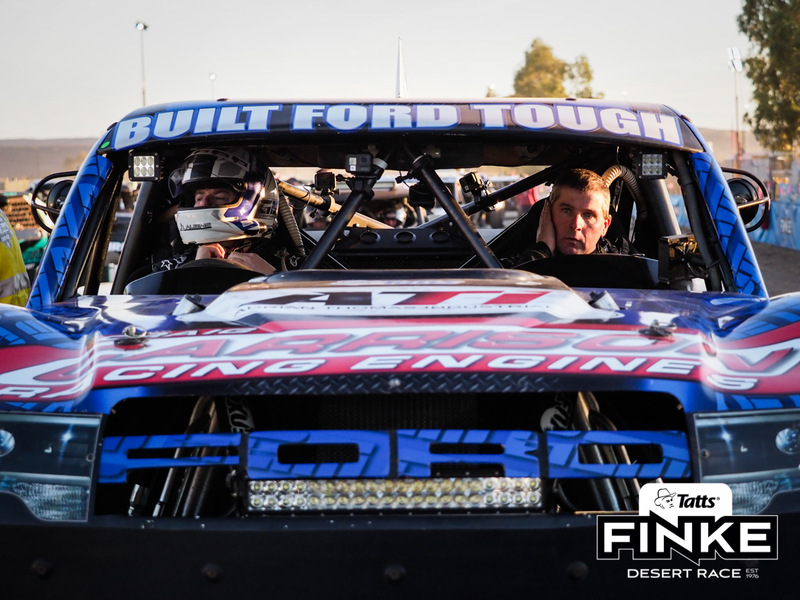 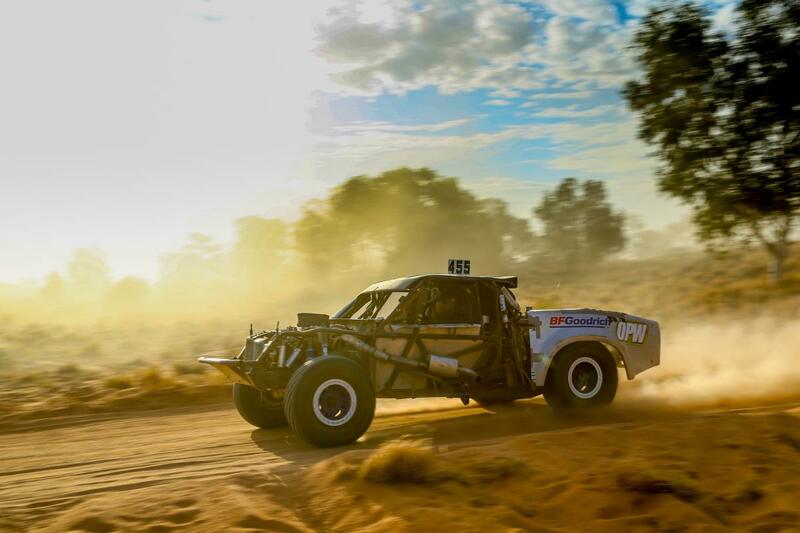 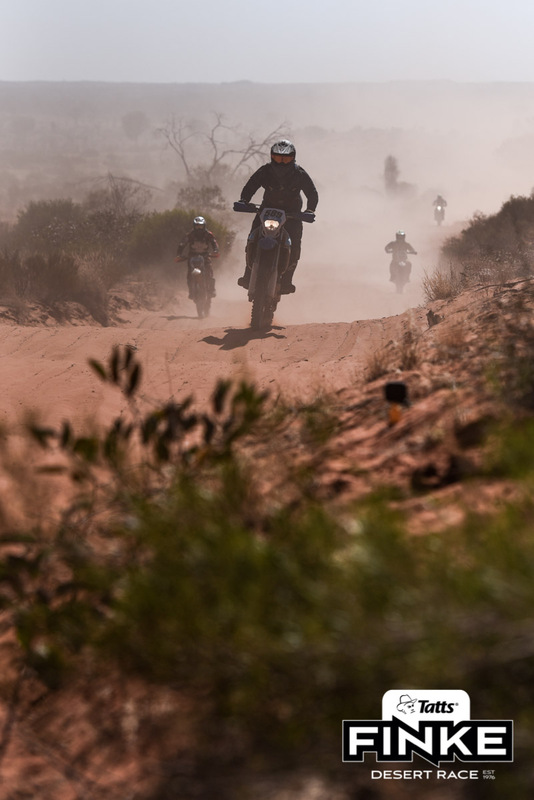 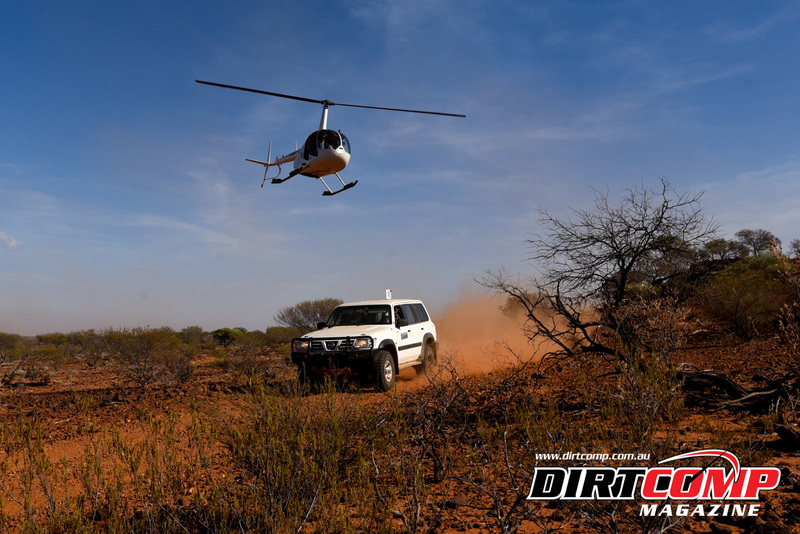 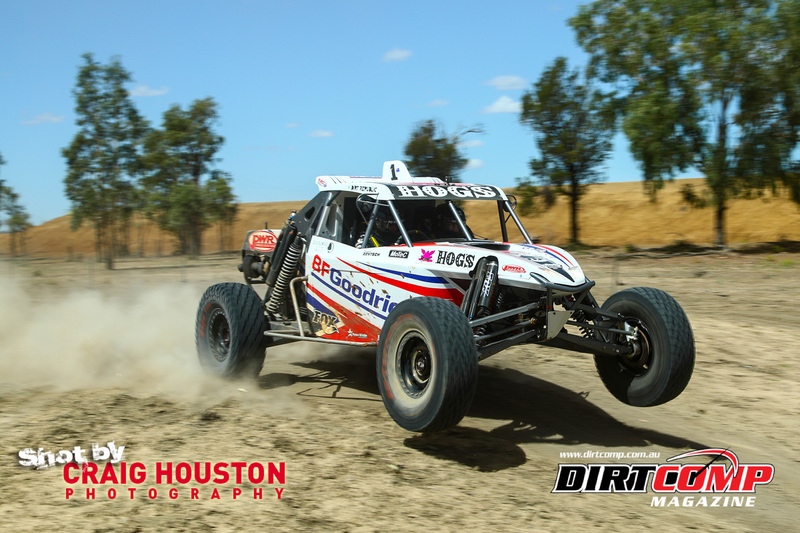 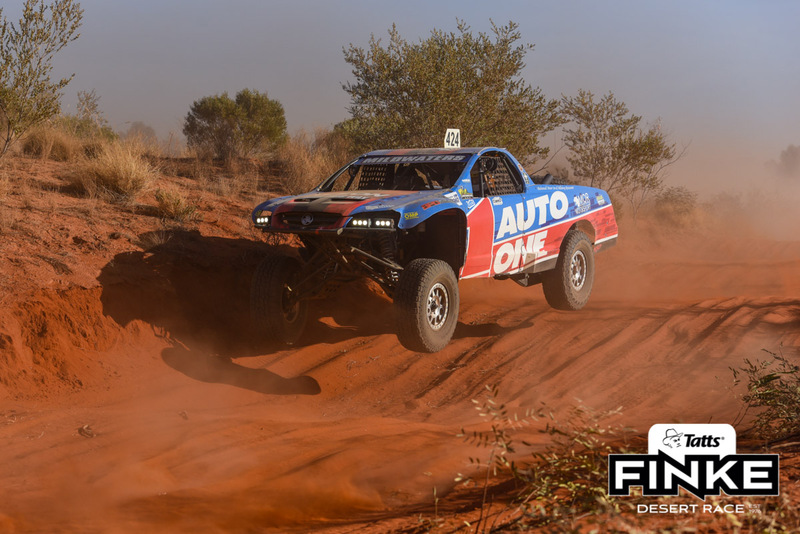 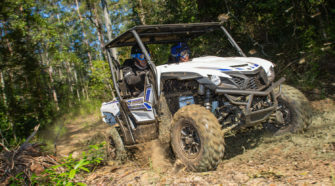 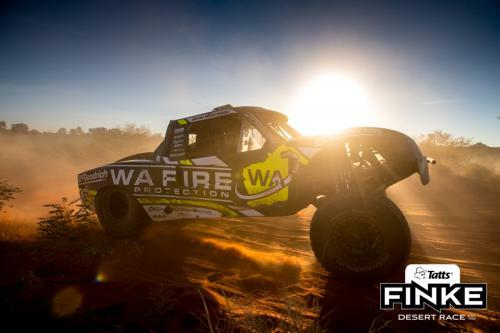 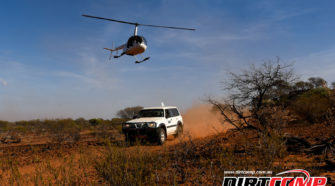 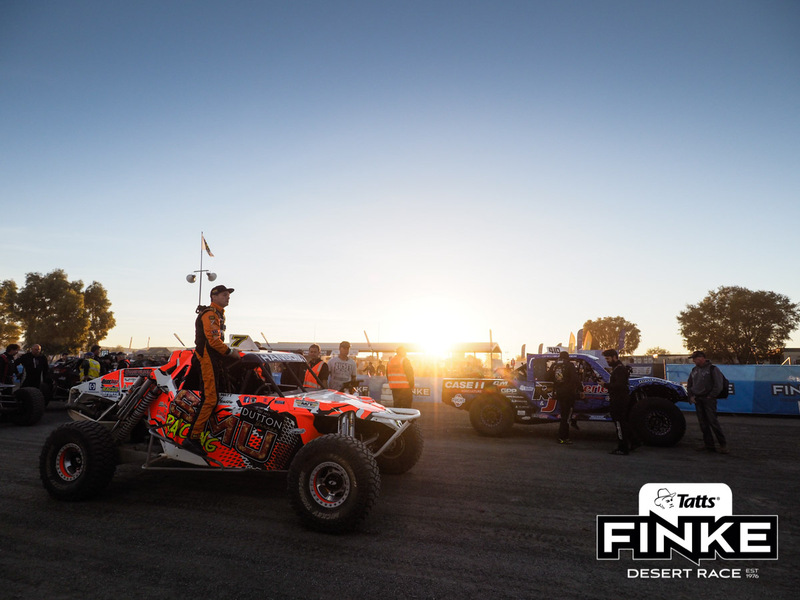 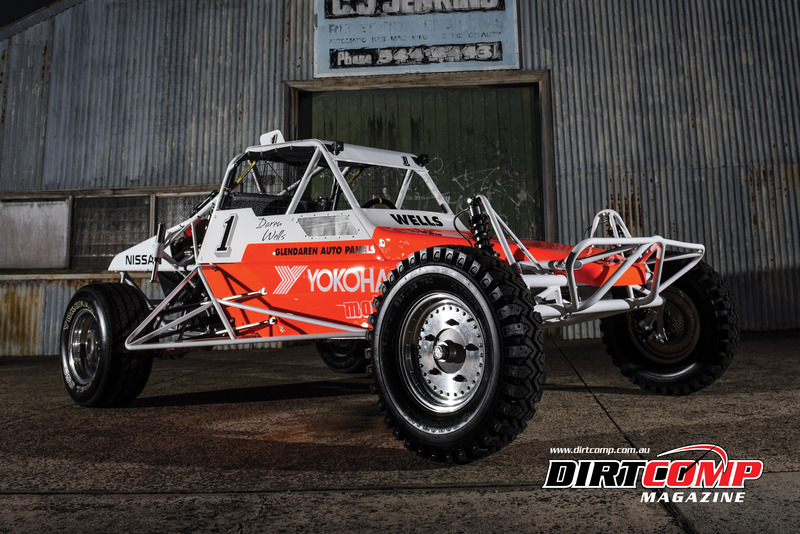 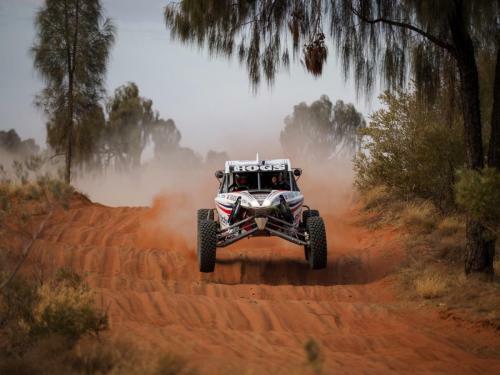 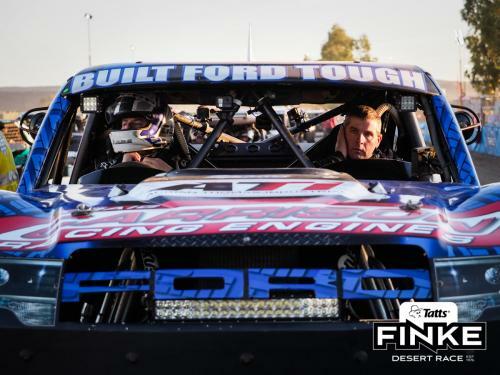 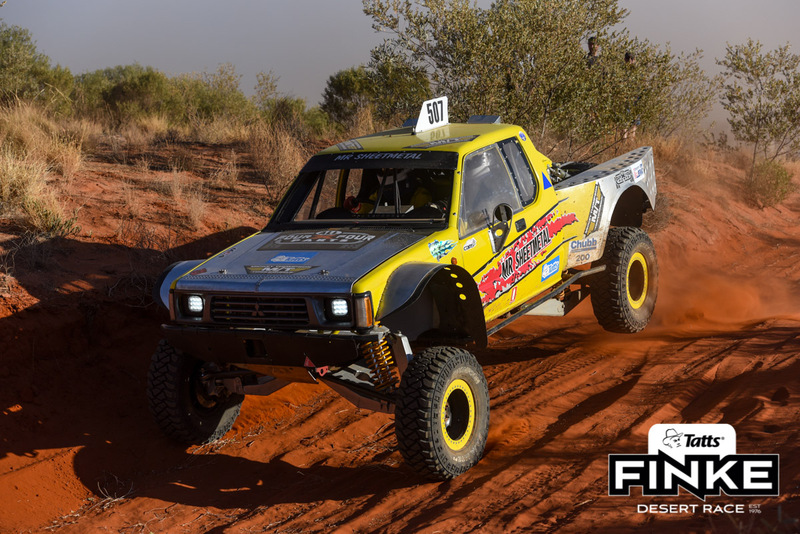 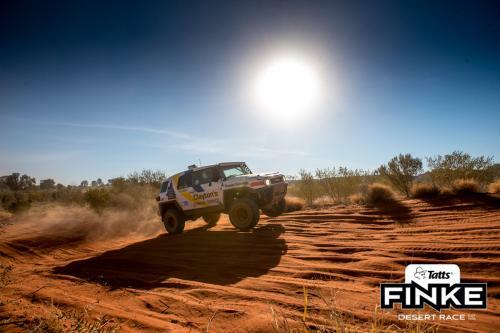 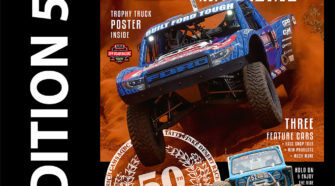 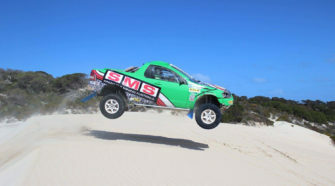 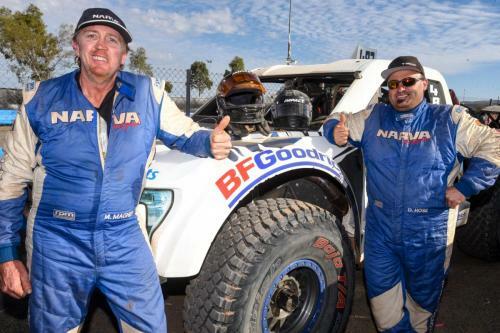 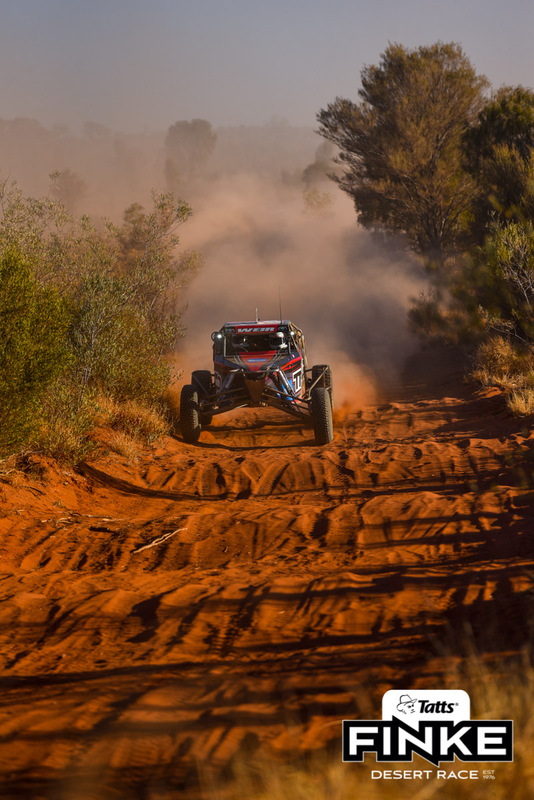 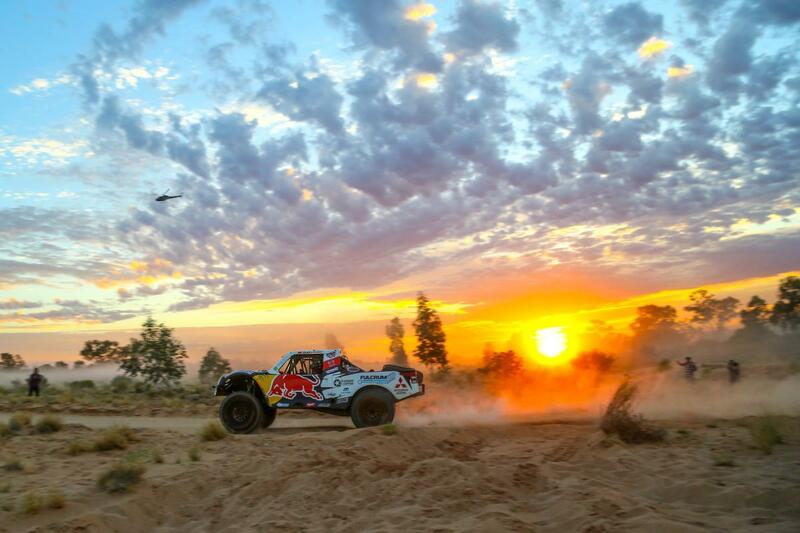 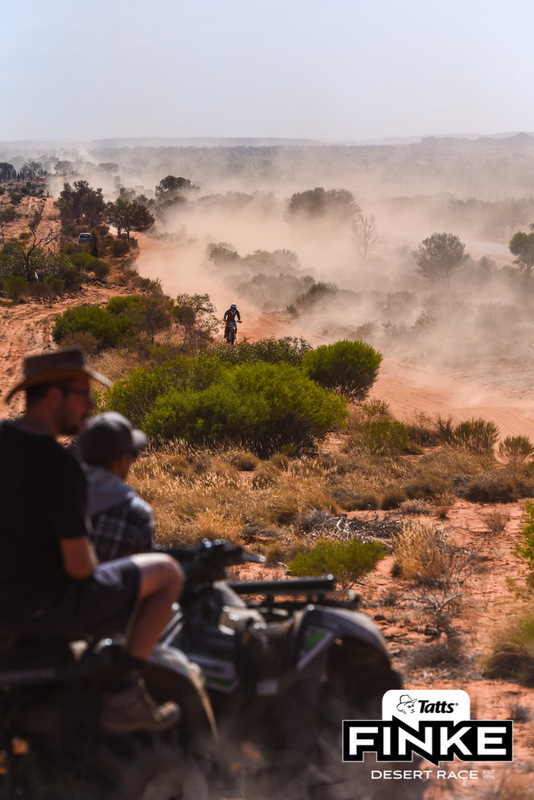 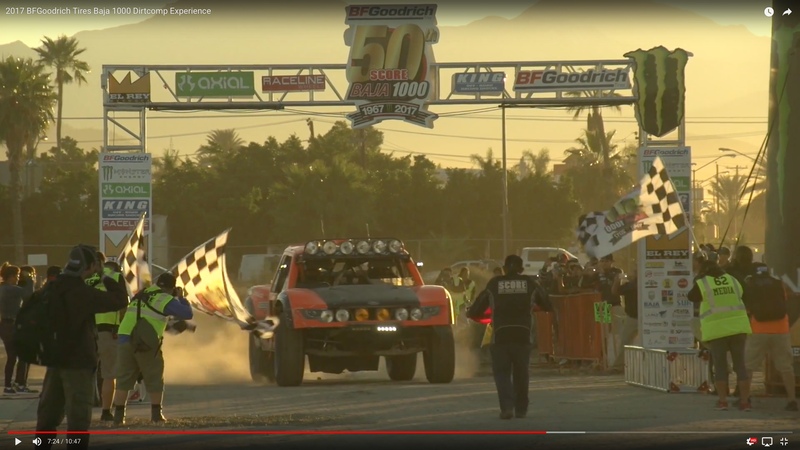 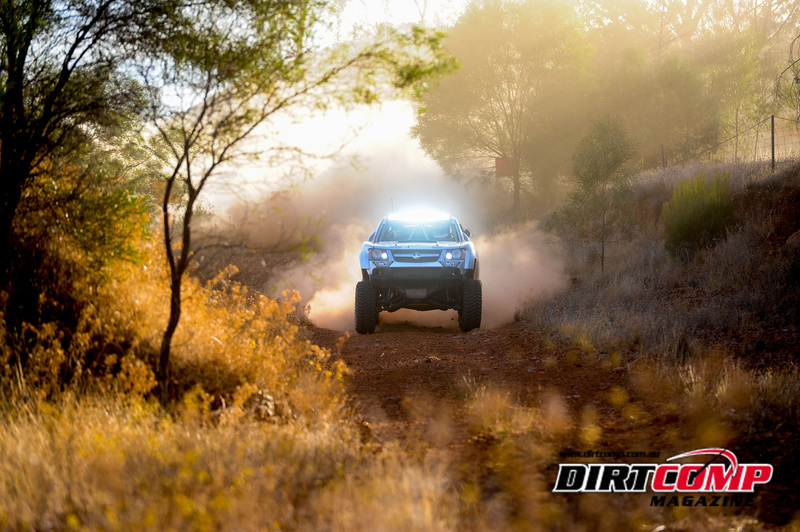 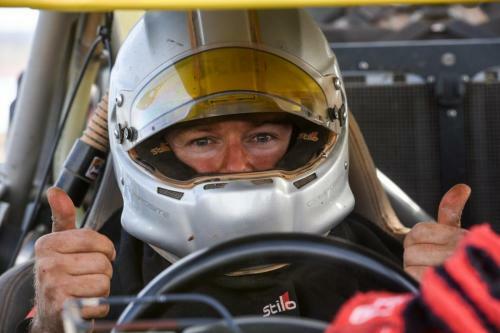 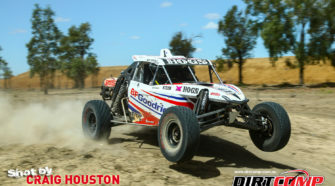 Our team for the event includes Randall Kilner, Steven Godfrey, Michael Hurren and Craig Houston, all of which are widely published and have extensive experience on covering the iconic Finke Desert Race. 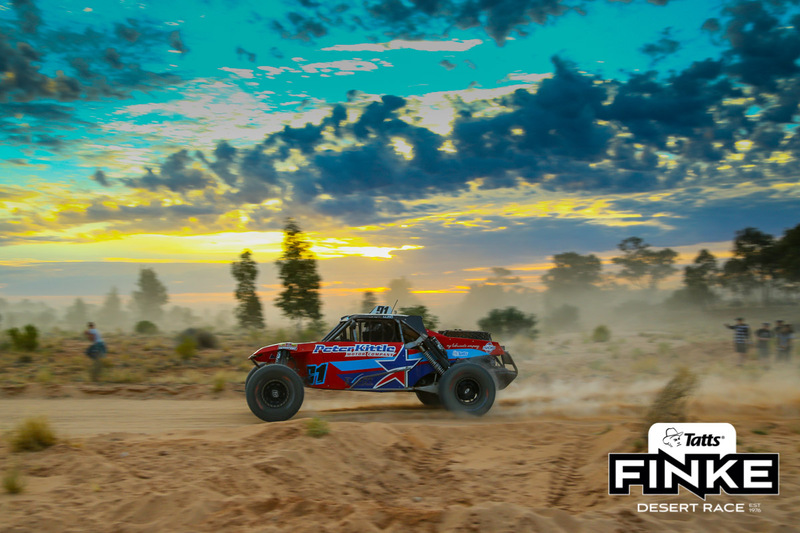 In a change from previous years, competitor photos will only be available post-event via our extensive photo gallery where prints and high resolution jpegs can be easily ordered. 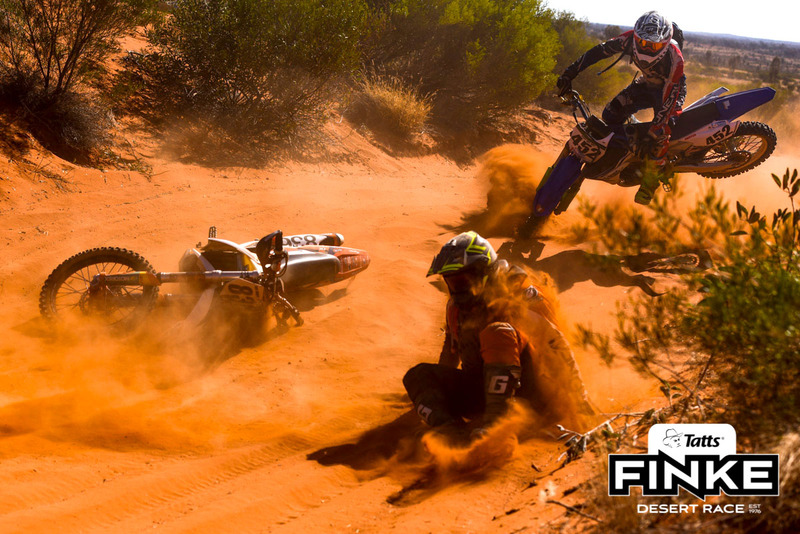 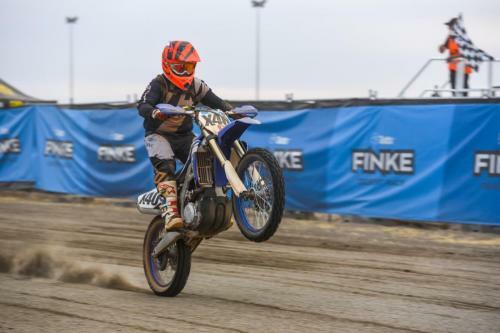 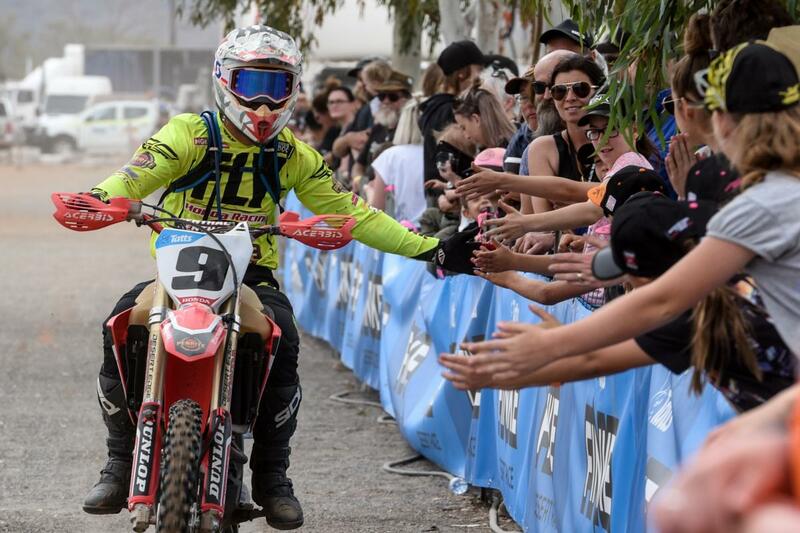 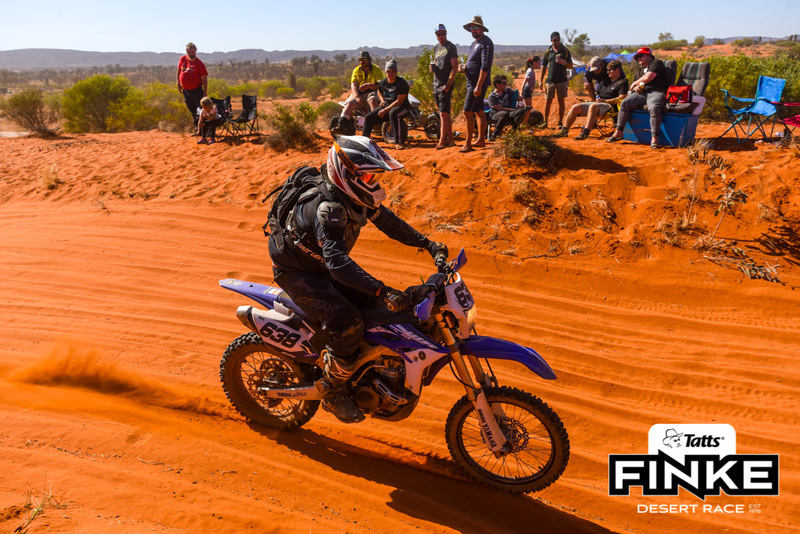 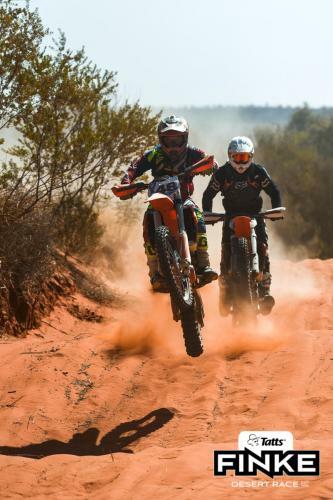 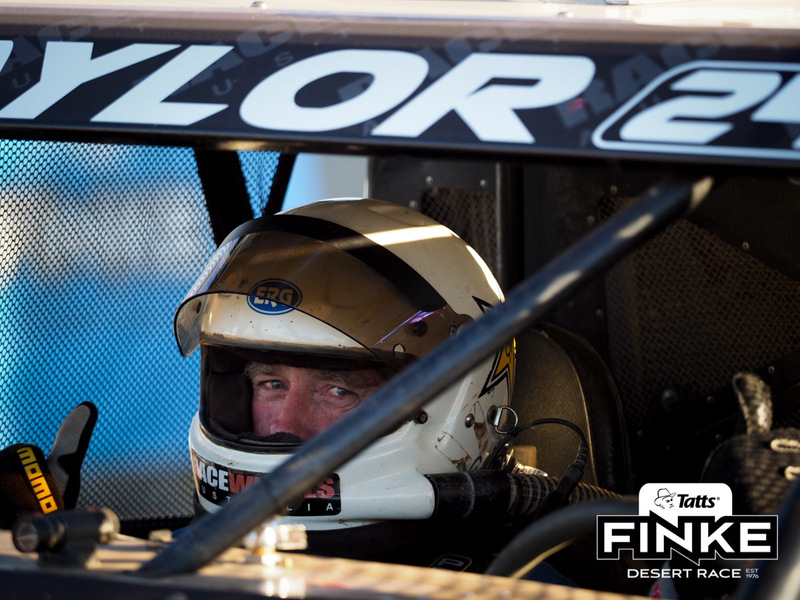 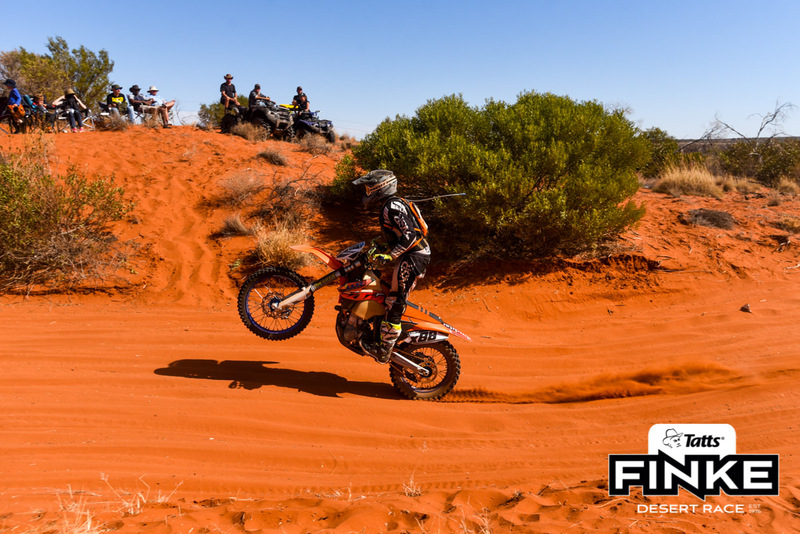 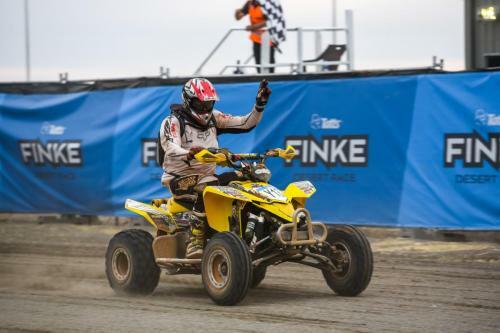 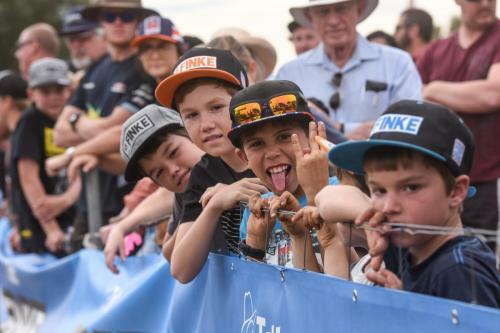 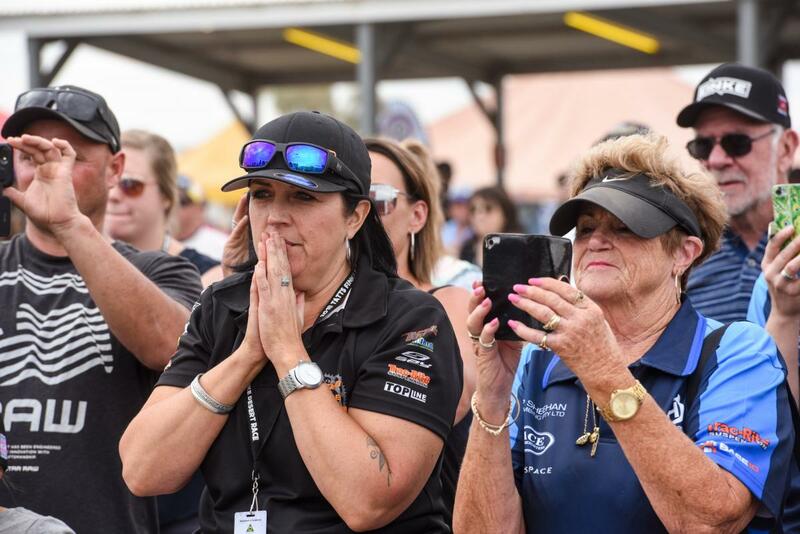 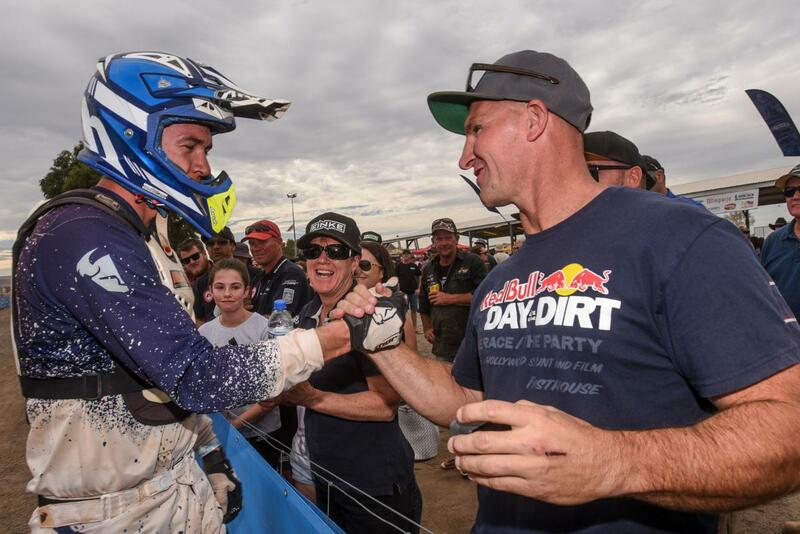 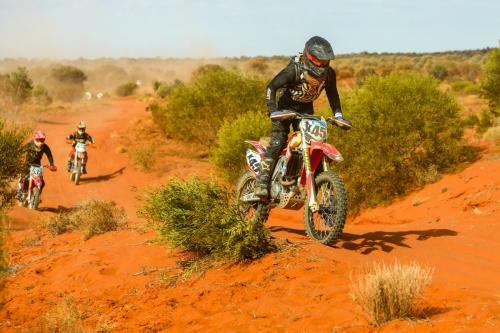 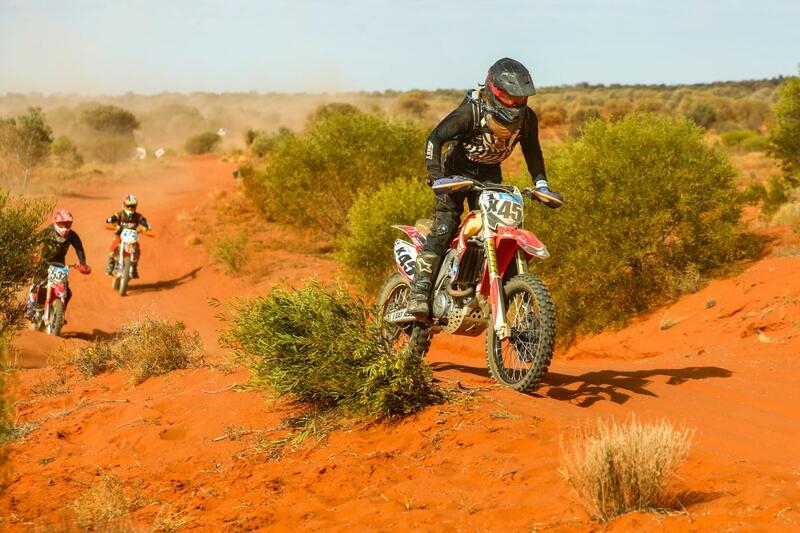 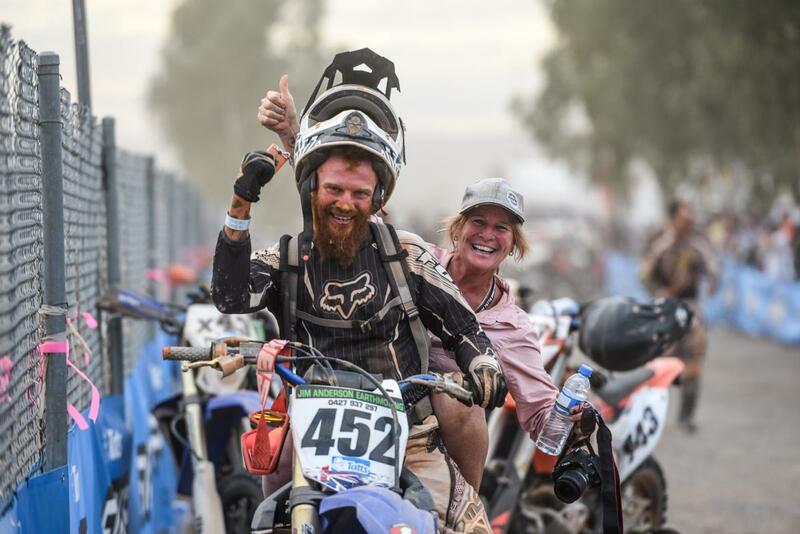 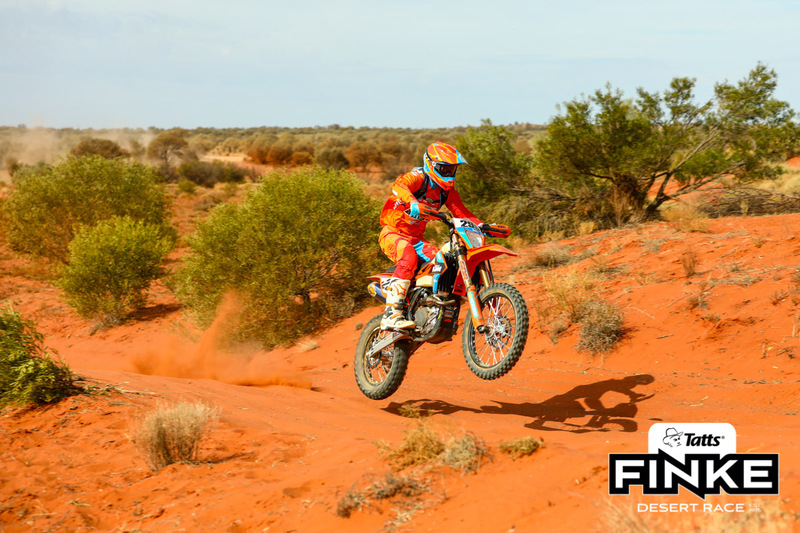 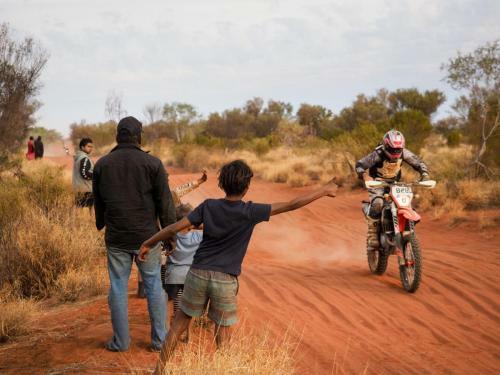 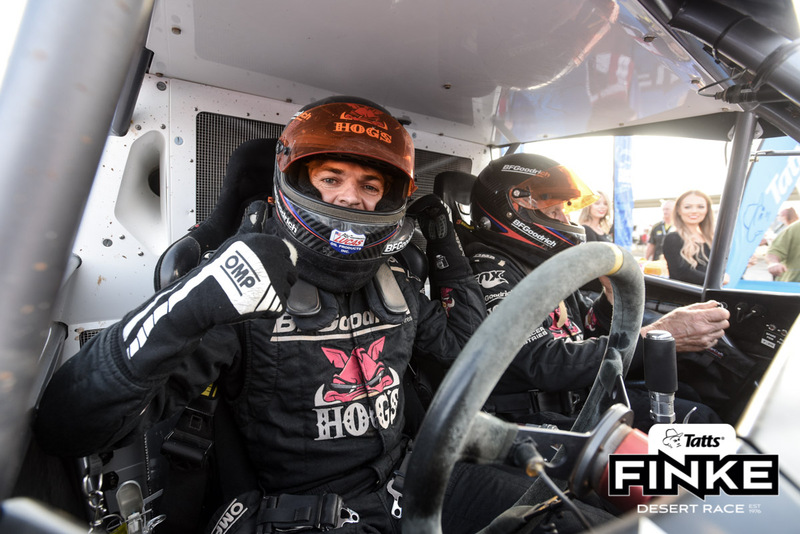 Enjoy the race, keep an eye on the official Tatts Finke Desert Race social media pages for images during race week and check back after the chequered flag has waved for galleries of all the race action. 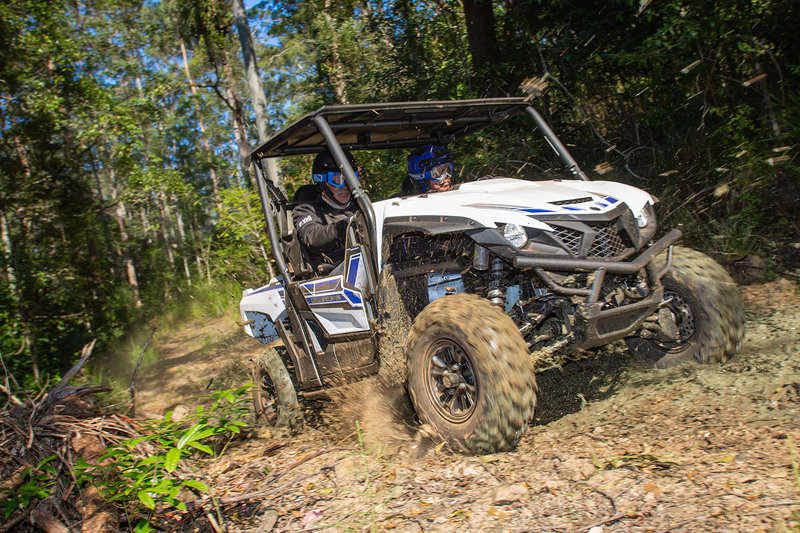 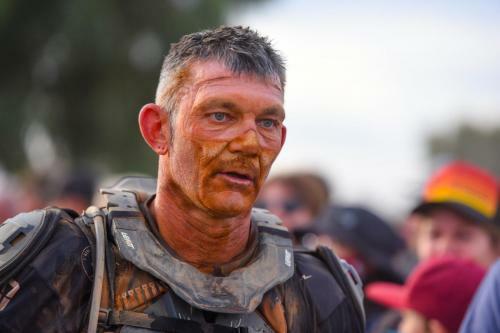 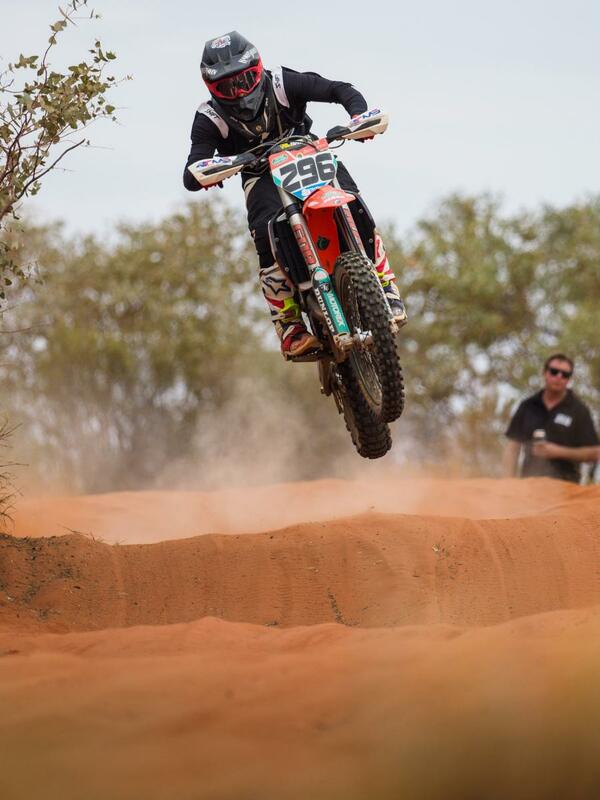 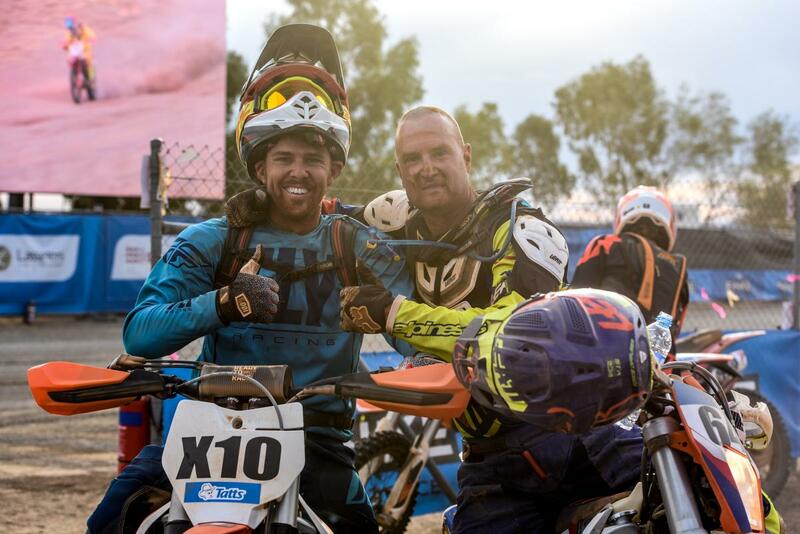 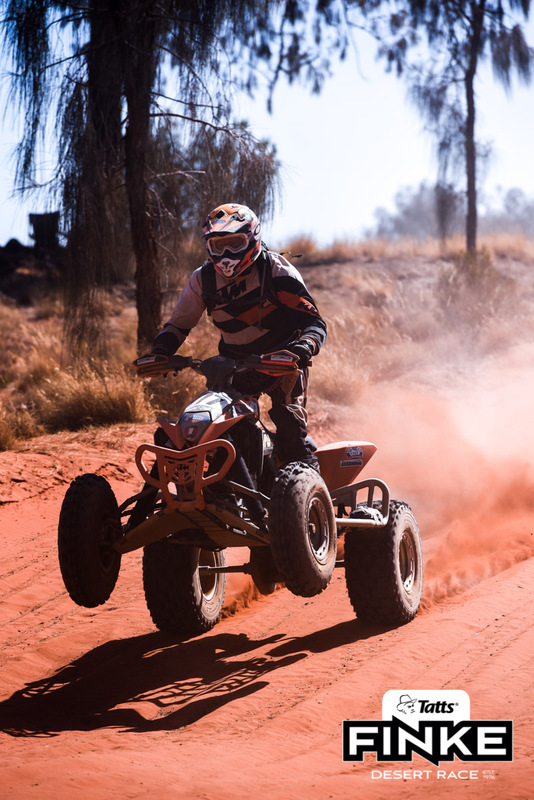 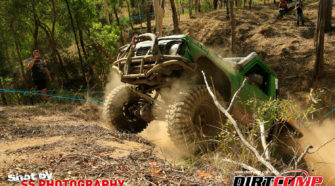 *Due to the nature of the Tatts Finke Desert Race we do not guarantee to have photos of every competitor available.